Bartape is a pretty important component of your bike. Slippy, crappy tape will make your life a misery. We just started to stock Supacaz tape and we're really impressed by the feel, the quality, the grip. Super Sticky Kush is the high performance bar tape of choice for World Champions and Gold Medallists. Fusing performance and style, Supacaz delivers the first bar tape worth dreaming about. 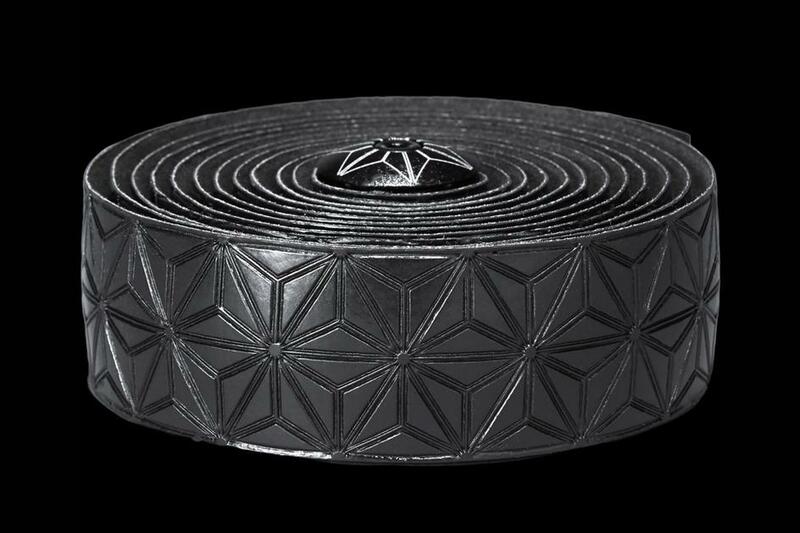 Supacaz claim that Super Sticky Kush is the best bar tape ever. "Rarely does a product divide opinion amongst the Bespoke shop staff as bar tape. The fitters often like to suggest bling colours to add a bit of 'pop' to a bike build, Bobby at Jermyn St likes to suggest anything Japanese and impossible to source, and the mechanics like something that is consistent to put on and does not tear. Me? Give me something spongy and black and I am a happy bunny. For years I loved Arundel Gecko tape, more recently Lizard Skins. Now I have a new favourite, and it's Supacaz, a Californian brand that has come to prominence as Peter Sagan uses it. I took off the Fizik tape on the demo Cannondale. I love Fizik saddles and shoes - but dislike the tape. Don't know why, but I have just never got on with Microtex. Having put Supacaz on, the front end feels miles better; soft and squidgy, and dramatically improved the vibration dampening over London roads on alloy bars. 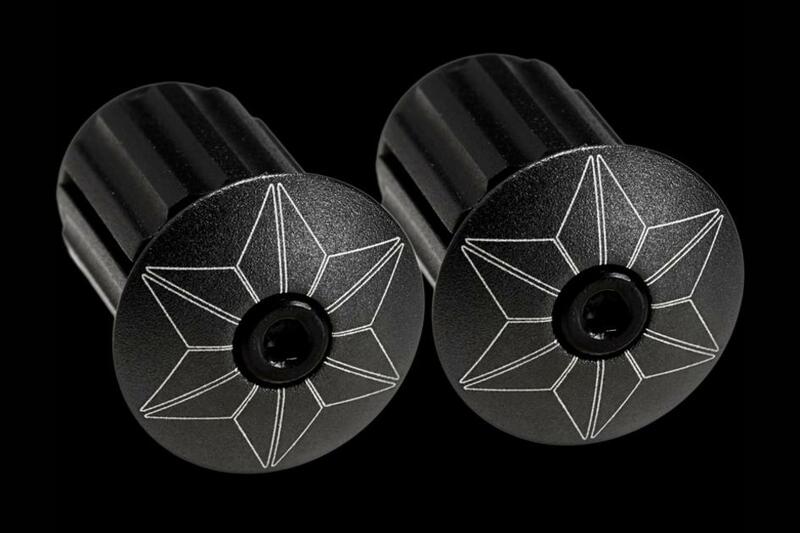 Most bar tapes give you a cheap plastic bar plug to bash into the end of the handlebars, but Supacaz include their very neat Star Plugs. They're made from aluminium with an expanding wedge inside. Once you tighten the bolt you're left with a very neat finish. No more lost end caps - which is the opposite of PRO. Supacaz do a bewildering amount of colour options. There are single colour, dual colour and even triple colour options. Some of the colours are very funky - I can imagine the Lamborghini Green tape could look very cool on a brushed Ti bike for instance. A £30 indulgence that will make your bike feel special. You will see a lot more of Supacaz on Bespoke builds going forward"
Hand Stitched: Supacaz's multi-colored tape hand stitched for maximum strength and durability. Available in black, white and a raft of colours for the more adventurous. See in store for details.